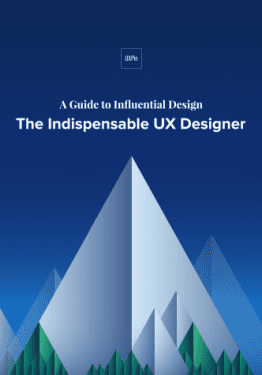 UX designers know better than anyone — it’s what’s inside that counts. As in, the user’s thoughts and feelings, and how those affect what they say and do. 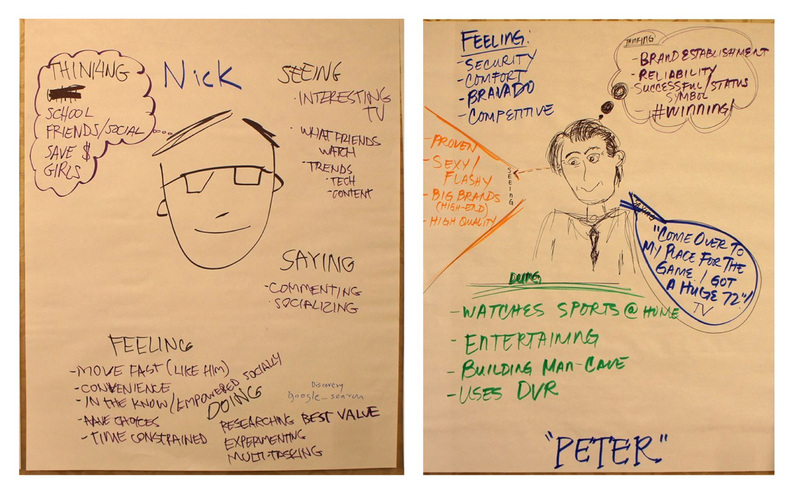 Photo credit: “How to Use Persona Empathy Mapping.” Nikki Knox (UX Magazine). That’s what this article is about: a clear-cut, all-inclusive guide on empathy maps, answering why, when, and how to use them. Empathy maps are most useful at the beginning of the design process. Try to complete empathy maps before the product requirements, but after the initial user research. Product strategy is about solving problems, and empathy maps shed light on which problems to solve, and how. 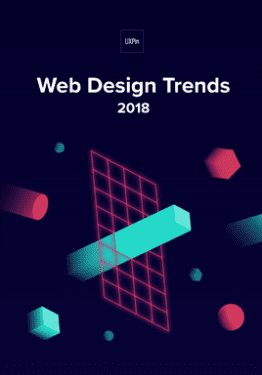 This also makes them a great tool for redesigns as well. 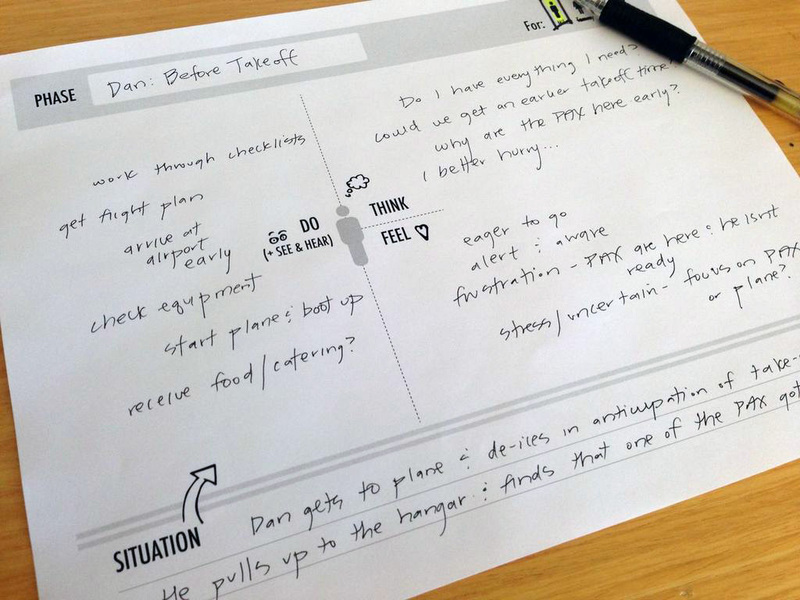 When done well, empathy maps create a “UX domino effect” that affects the entire project. Empathy maps affect the product requirements, which affects the product strategy, which affects the wireframes, mockups, prototypes, etc. 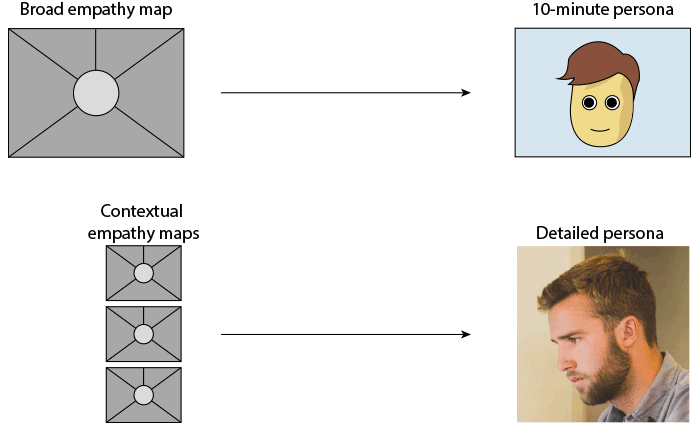 However, empathy maps work better if they’re drawn from real data, so they should be made after user research like user interviews. But in a pinch, empathy maps can still be built on your existing knowledge and stakeholder feedback. Quick basic empathy maps offer valuable insight in any meeting — hence the “10-minute persona” nickname. Photo credit: “Adapting empathy maps for UX design.” Paul Boag (boagworld). Quotes — Things the user says, similar to thoughts. Can be pulled word-for-word from user interviews, or based on existing knowledge. Problems (“Pains”) — Any obstacles worth considering, i.e., an unfamiliarity with technology, or a short attention span. Goals (“Gains”) — What the user hopes to accomplish, i.e., complete the task within 5 minutes. 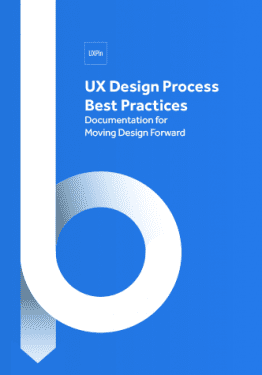 Alternatively, you can summarize the above two areas by filling in the simple statement, “The user needs a way to ________________ because ________________.” Pay attention to the second blank, since user motivation is the real raw material for feature ideas. Last, you may want to leave a space for general notes, such as the type of device the user is accessing your product from. Optionally, it may help to include a picture of the user to make the document feel more real. 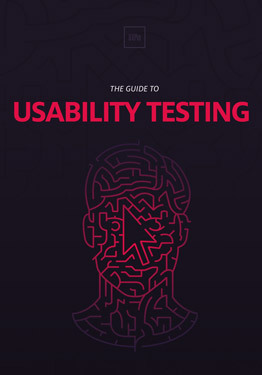 Download 'The Guide to Usability Testing' FOR FREE! It’s important to note that empathy maps can be created for a general understanding, or for specific tasks and situations. Broad empathy maps are more useful as quick user personas because they are not based on a single user scenario. If you can spare the time, you could create several task-based empathy maps to feed into more detailed personas. 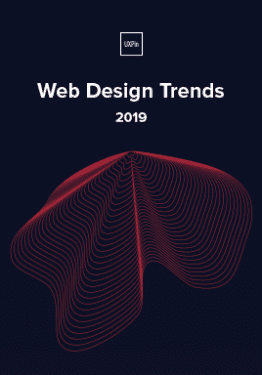 For example, if you’re working on a web app redesign and notice users having difficulty logging in, you can center around the user’s mind as they complete (or ignore) this task. But this information is most relevant to this particular context (logging in). You won’t understand why a user would want to use your web app in the first place. 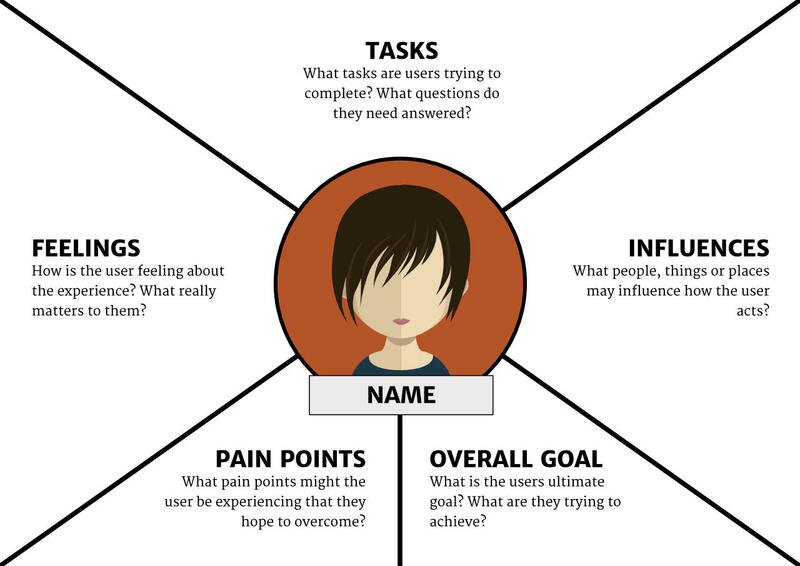 Let’s examine how to create a broad empathy map as a 10-minute user persona. Before you start the exercise, you will need at least basic understanding of your user segments (e.g. Sally the College Student, Sean the Young Professional). 1. Find a whiteboard, a large flip chart, or print out this free template. 2. Set aside 30 minutes to 1 hour for the session. 3. Invite the core product team members: product manager, developers, marketers, and of course other designers. 5. Set aside sheets of paper or space on the whiteboard according to the user segments (e.g. one for Sally, one for Sean). 6. Hand out sticky notes and encourage everyone to write down their thoughts regarding each of the empathy map’s four quadrants. 7. Review the completed empathy map and discuss any patterns and outliers. What environment are the users in when using your product? Are they having fun, or do they want to get it over with? What’s their life like outside of using the product? What kind of day are they having? If all else fails, try a bit of role-playing, where one person “plays” the user, and ask them questions or play the role of the product, eliciting responses. At the end of the session, wrap up what was learned. Did anyone’s opinions change? Is there a better direction to go with the product design? Were any of the responses based on data, or pure assumption? These answers are partly why you made an empathy map in the first place. Remember that the benefit of empathy maps are their convenience. 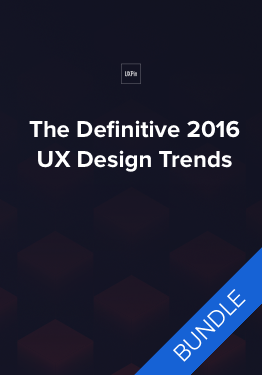 They’re designed to be a quick collaborative exercise rather than exhaustively thorough. 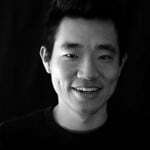 You’ll gather more important insights once you’ve started prototyping and testing your designs with at least 5 users. While a large part of empathy maps’ utility are the process of making them, they are still quite useful as documentation. Share the results of the empathy map with anyone on the product team who wasn’t able to join the exercise. Executive stakeholders, too, might be interested in the more actionable takeaways from the exercise — although you should explain the bottom line upfront, and the reasoning afterwards. If you happen to be using UXPin, you can also upload a picture of the empathy map into your UX project so that others can comment on it as needed. While broad empathy maps aren’t the most thorough personas, they certainly help everyone think more like a user while checking their own assumptions. Certainly not a bad result for a single 30-60 minute workshop.